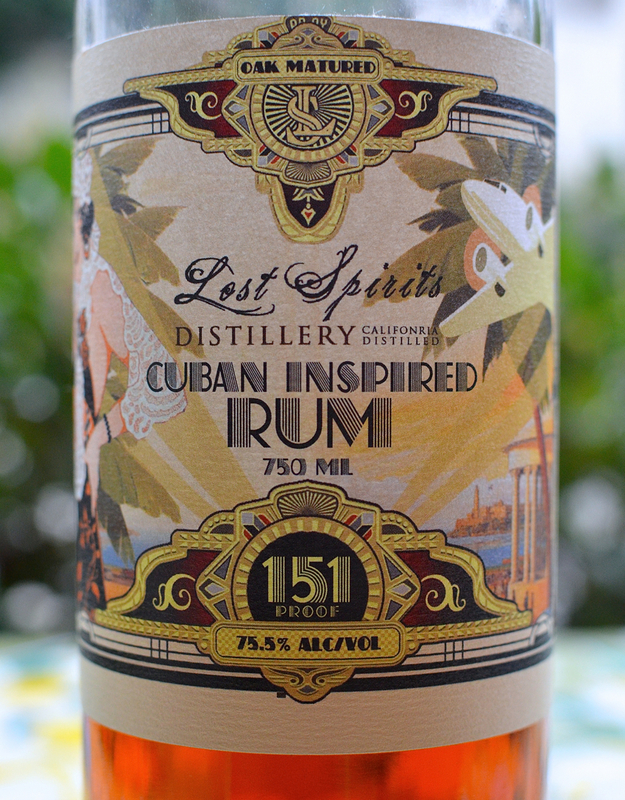 5 Minutes of Rum episode 37: Lost Spirits 151 Cuban Inspired Rum, The Bar Book, cocktail accessories, a 151 Swizzle tribute recipe, and the Peligro. Tribute to The Mai-Kai’s 151 Swizzle, v.1, similar in profile to the Tiki-Ti's 151 Swizzle. Shake all ingredients in a shaker tin with ice. Strain into a chilled cocktail class. The aroma from the rum is the only garnish you’ll need. Want to dial the potency back a little? Feel free to drop the rum component to 1.5 oz (or lower if you also proportionally drop the amount of lime juice and falernum). Flash blend all ingredients in a spindle blender for 5 seconds. Pour into a collins glass, or a chilled metal cup if you have one. Add more crushed ice to fill. Dust with freshly grated nutmeg and a cinnamon stick.